Have you wondered how starting a customer loyalty program can help your small, local business? 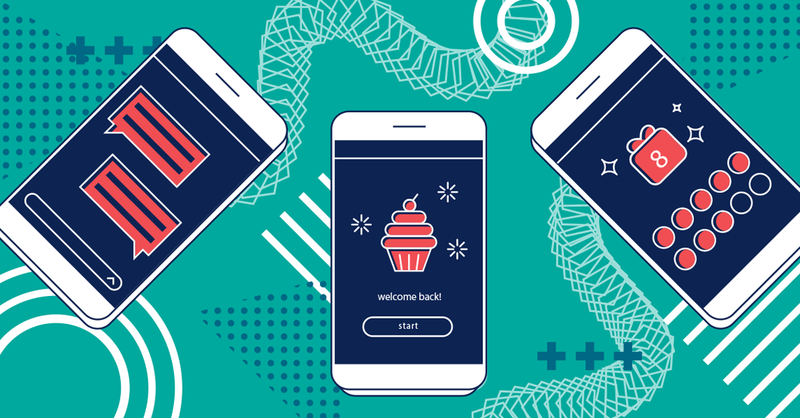 Just as the way we swipe credit cards has changed, the way businesses offer rewards has changed, and mobile loyalty programs are the new king. Loyalty programs have come a long way from the fun-sized reward cards that attach to your keychain. Nowadays, customers can access loyalty programs through their mobile phones, and loyalty programs don't just benefit the customers. Businesses benefit from starting loyalty programs too. Let's find out how below. How Can Business Owners Benefit From Customer Loyalty Programs? The process of getting a physical reward card involves a lot of effort from both parties. But with mobile loyalty programs, offering exclusive deals to your customers has never been easier, just as it has never been easier for customers to redeem them. By producing repeat customers, an easy-to-use loyalty program will help your business maintain its reach in a local market. With the rise of review sites and apps like Google My Business and Yelp!, repeat customers can also become content creators for your business. Customers are rewarded for becoming repeat customers through your program, and you are rewarded with more exposure from their check-ins and reviews. Like most of the pieces of hyperlocal marketing, it’s a win-win. Customers and businesses alike reap the benefits. Hopefully you are starting to see how all of the pieces of a hyperlocal marketing interact with one another. Alone they are strong, but together, your business becomes a digital powerhouse. Your customers have constant access to your business. This includes industry news, exclusive deals, customer news, special events, and much more. Hyperlocal marketing is a surefire way to connect with local customers, retain their business and expand yours. Develop A Loyalty Program For Your Customers With EMS! Loyalty programs are a great way to build repeat, loyal customers early on in your business. You can talk with one of our Account Executives today to further discuss how EMS, our products, and our services can benefit your company in the long run. Learn more about the loyalty and gift card programs we offer our clients to us. Click the button below! and find out more about why loyalty programs are important for your small business!